Veda Krishnamurthy has had bit of a lean run with the bat in recent times, but the hard-hitter is looking to set things right at the World T20 next month. 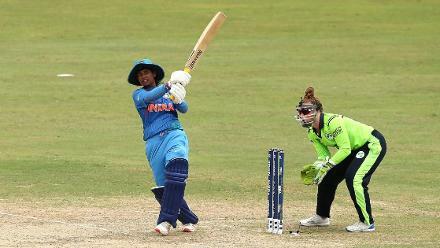 In the recent Twenty20 International series against Sri Lanka, Krishnamurthy scored just 40 runs in three innings, while at the Asia Cup earlier in the year, she scored 51 from three digs. 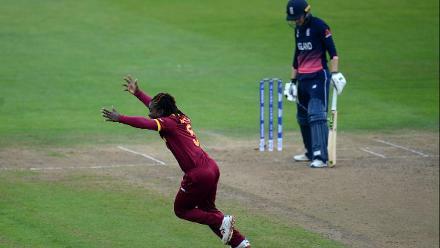 Not great form, but the 25-year-old is keen to turn things around at the biggest stage: the ICC Women's World T20 2018, to be played from 9 November in the Caribbean. 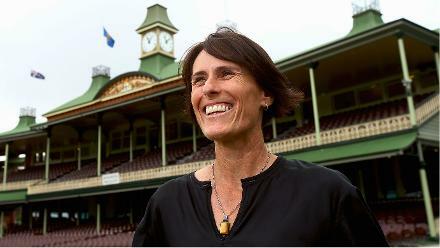 "The last good series I had was the one against South Africa (in February). After that, I hit a lean patch," she admitted in a chat with The Times of India. "But I'm not losing sleep over it because I can't afford to get weighed down by the situation." 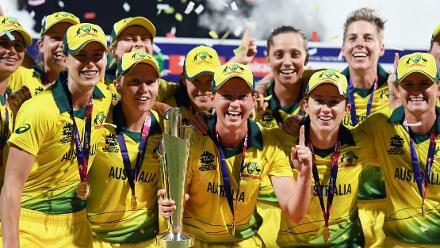 The World T20 will be an extremely competitive affair, and with India pooled alongside Australia, New Zealand, Pakistan and Ireland in Group B, it's going to be far from easy for the losing finalists at the ICC Women's World Cup 2017. But after trumping Sri Lanka 4-0 in the five-match series in September, India have reason to be optimistic. "As a team, we have been preparing for the World Cup through the bilateral series and at national camps. Our immediate aim is to get past the group stages. 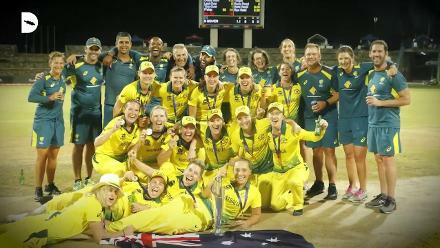 It is a tough pool with Australia, New Zealand and Pakistan, who can be dangerous on their day," pointed out Krishnamurthy. 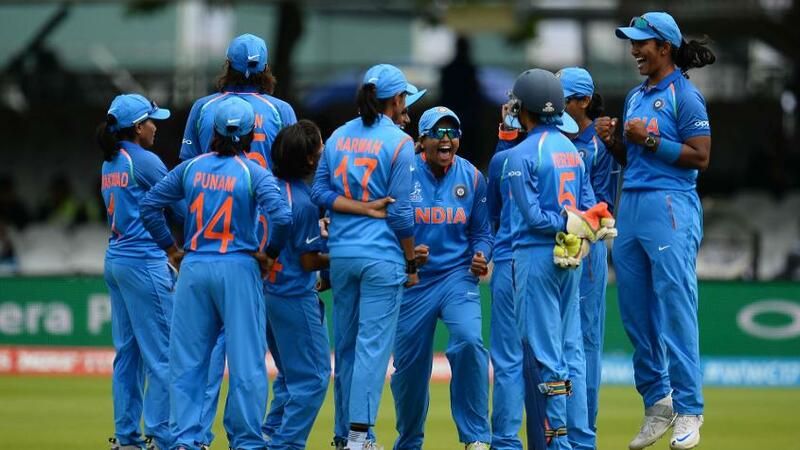 After making the final of the 50-over World Cup, which they lost narrowly to England, the expectations of the Indian team have grown manifold. Krishnamurthy is aware of this, but doesn't think of it as added pressure. "I wouldn't say we will be under pressure. Instead, I think, we have set high standards and now it is important for us to stay close to it. 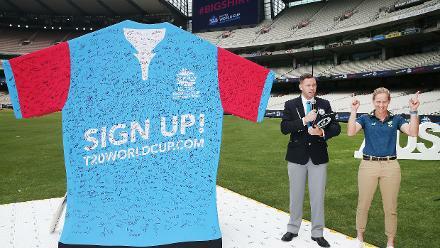 We want to make sure we play quality cricket and get better day-by-day. 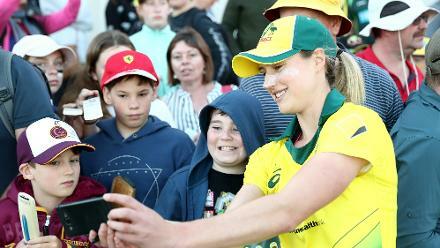 We don't worry about what people say, but we want to stick to what we have outlined for ourselves as a team," she said.